When doing laundry becomes a hassle, a washer and dryer technician in Brampton can change the situation to the better. 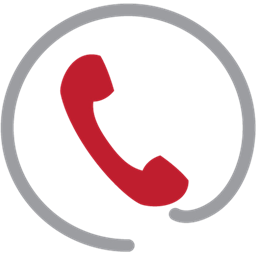 All you need to do is call our company. 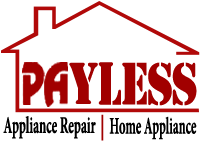 Wherever you are in the Brampton area in Ontario, you can expect same day, efficient help. 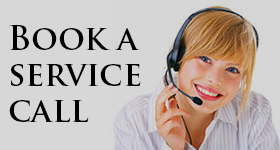 We strive to maintain a top level of customer service. Which is why we strive to dispatch a certified dryer technician within a few hours of your call. It doesn’t matter if it is a gas or electric powered unit that refuses to work well, the pro will get the job done to your full satisfaction. No matter how complex your dryer service is, it is just a routine task for the Brampton dryer experts! 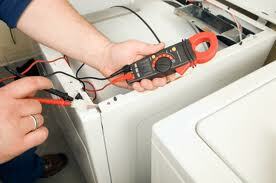 Aside from high-quality repairs, we can assist you with dryer installation and maintenance. Be sure that regular check-ups will not only prolong the lifetime of your appliance but also decrease the risk of failures.Moreover, while working in your laundry room, the local tech will also clean the dryer vents. With years of hands-on experience, a Brampton dryer technician can come to complete any job. So, don’t postpone the service call and let us take care of your appliance in the right way!